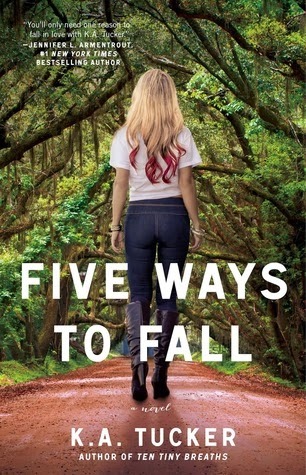 We love this series and are so excited for you to read Five Ways to fall. 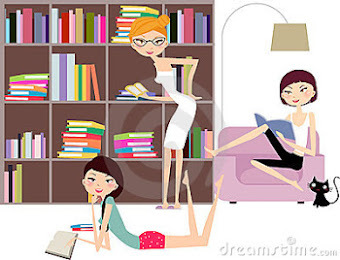 In anticipation of the release date which is June 24th, Three Chicks along with 4 other blogs have an special excerpt each day to share. Today is day four of 5 Days 5 Ways! Jack slides his glasses off and gives his face a rough rub, like he’s exhausted. It’s a four hour drive from Miami to Jacksonville and he arrived here five hours after I called, meaning he pretty much dropped everything to come. I can’t help but wonder why he’d do that.